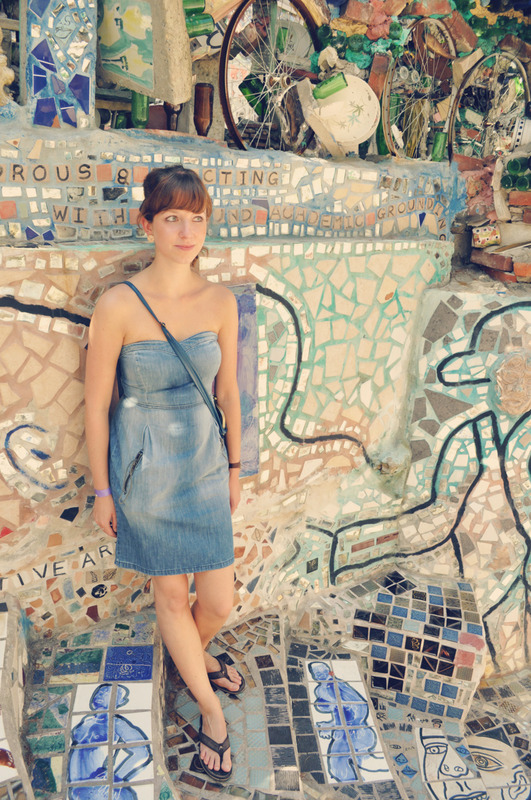 Jula and I went to The Magic Gardens a few weeks ago and had a spontaneous photoshoot – as it’s one of those places that just begs you to photograph it. While I have tons of pictures from this trip, I thought I’d feature a few for Series Thursday. 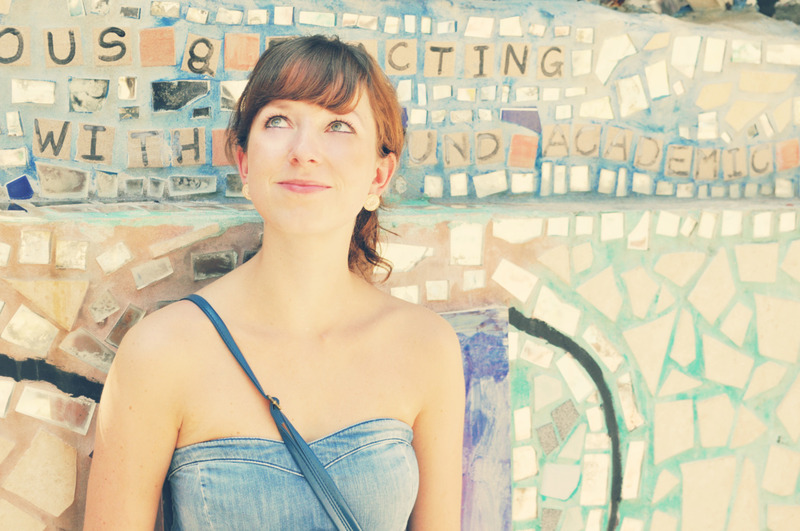 We had such a good time just walking around and exploring – if you are ever in Philly you really have to make the trip there. 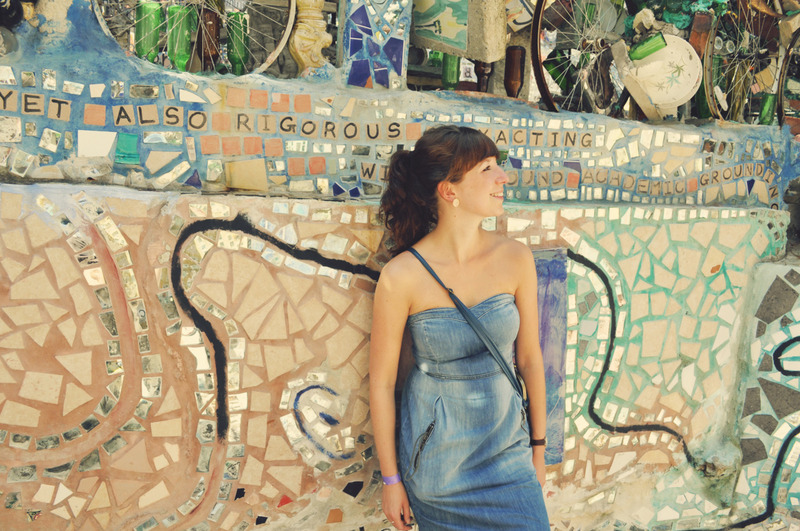 Philadelphia’s Magic Gardens is a folk art environment, gallery space, and nonprofit organization that showcases the work of mosaicist Isaiah Zagar. 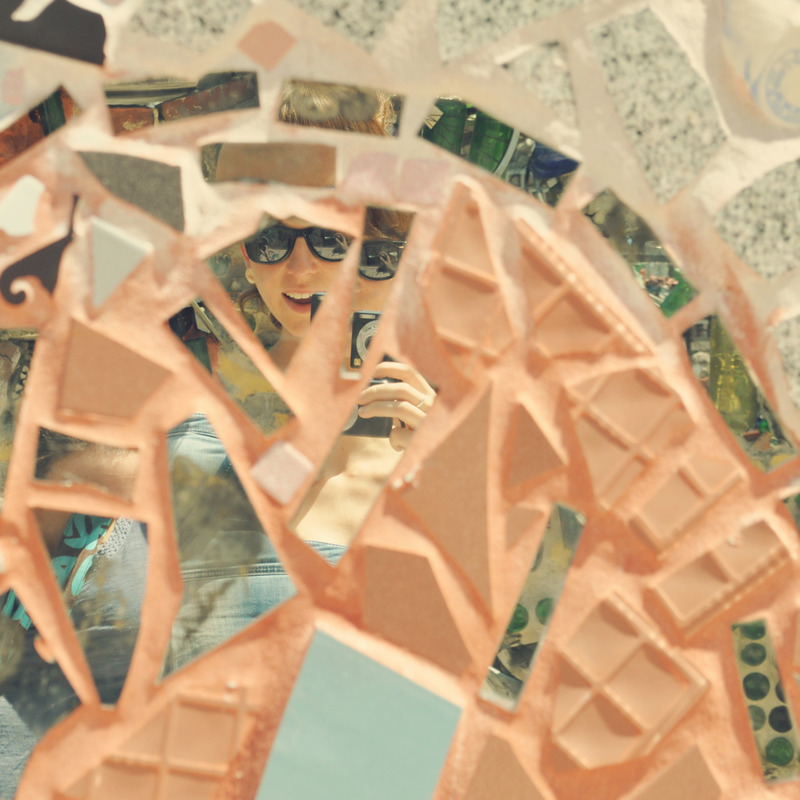 Located at the site of Zagar’s largest public mosaic installation, the Magic Gardens includes a fully mosaiced indoor gallery and a massive outdoor labyrinthine mosaic sculpture. 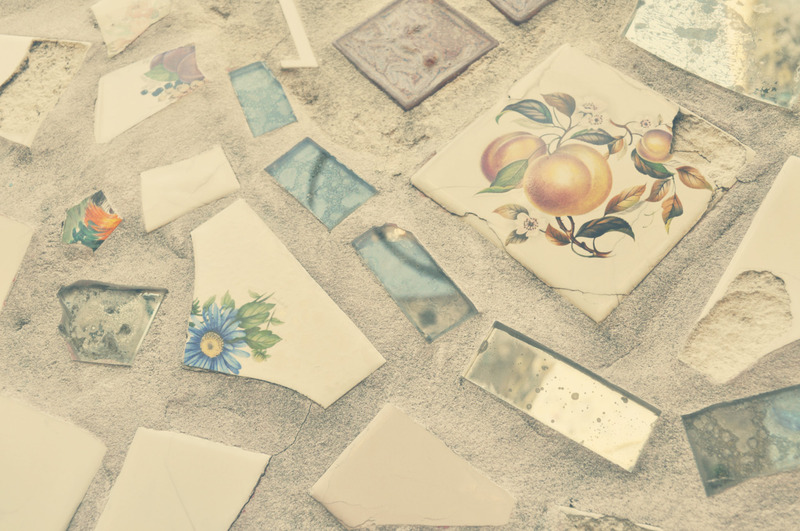 The installation, primarily consisting of found objects and contributions from the community, covers half a city block with myriads of tile, texture, and color. 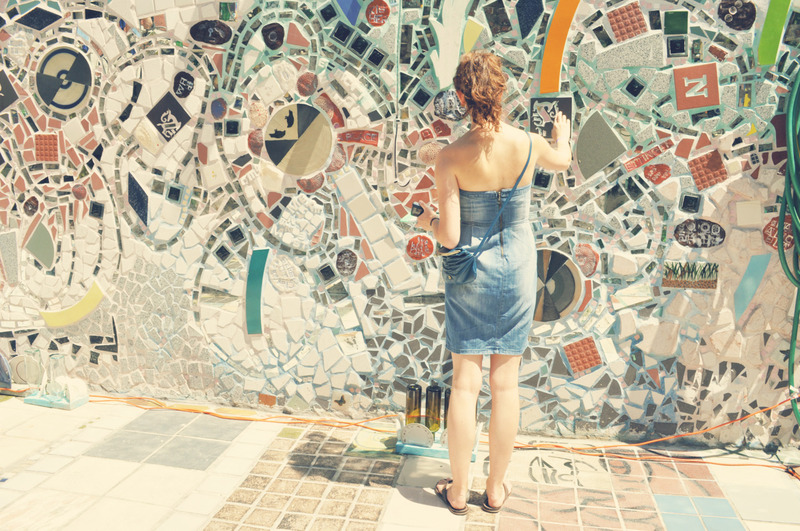 A walk through the labyrinth will reveal sculptures from Latin America and Asia, bicycle wheels from local South Street shop Via Bicycles, Zagar’s hand-made tiles, and mirrors of every shape and size.